 HighEdWeb returns to Milwaukee, WI. Milwaukee is just 80 miles north of Chicago, on the shore of Lake Michigan in southeastern Wisconsin. 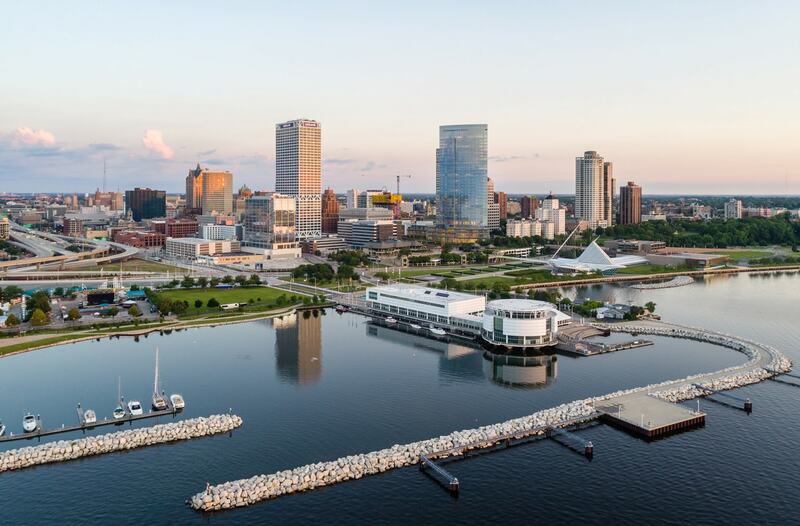 With more than 600,000 residents, Milwaukee provides the resources of a large city with the feel of a small, friendly community. 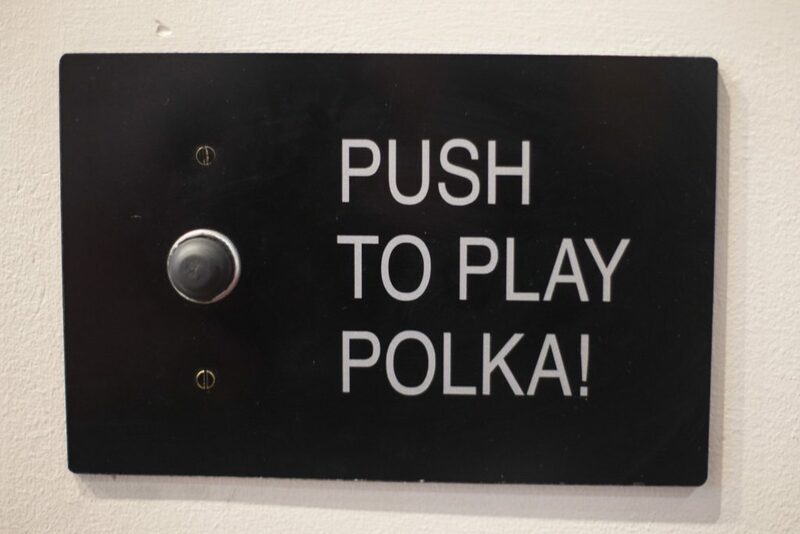 This is the Annual Conference’s fourth time in MKE, and as repeat HighEdWebbers will tell you, all one has to do to have a great time is “Push to Polka!” Learn more at Visit Milwaukee. 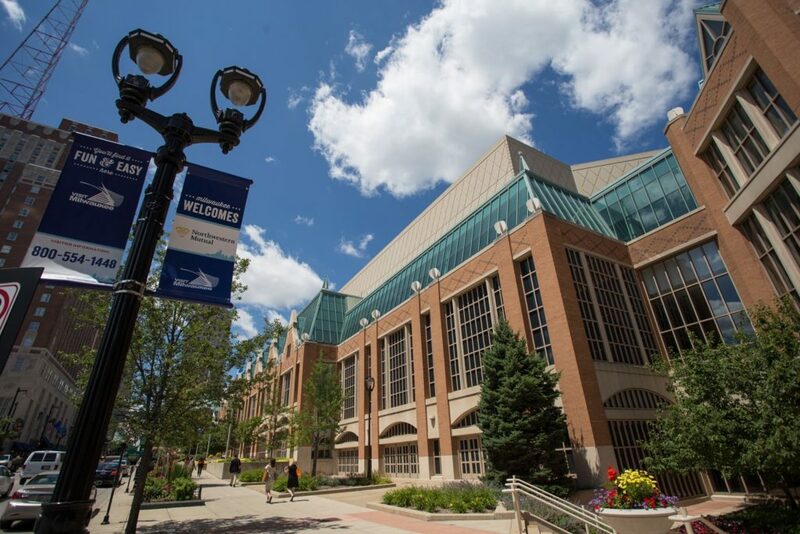 HighEdWeb 2019 will be held at the Wisconsin Center, a state-of-the-art convention center in the heart of Milwaukee. Opened in 1998, the Wisconsin Center is a large, modern, and functional space that connects to the HighEdWeb 2019 hotel, the Hilton Milwaukee City Center, via skywalk. As well, The Wisconsin Center is situated near the Riverwalk in the heart of Downtown MKE, making it a great place to learn and visit. 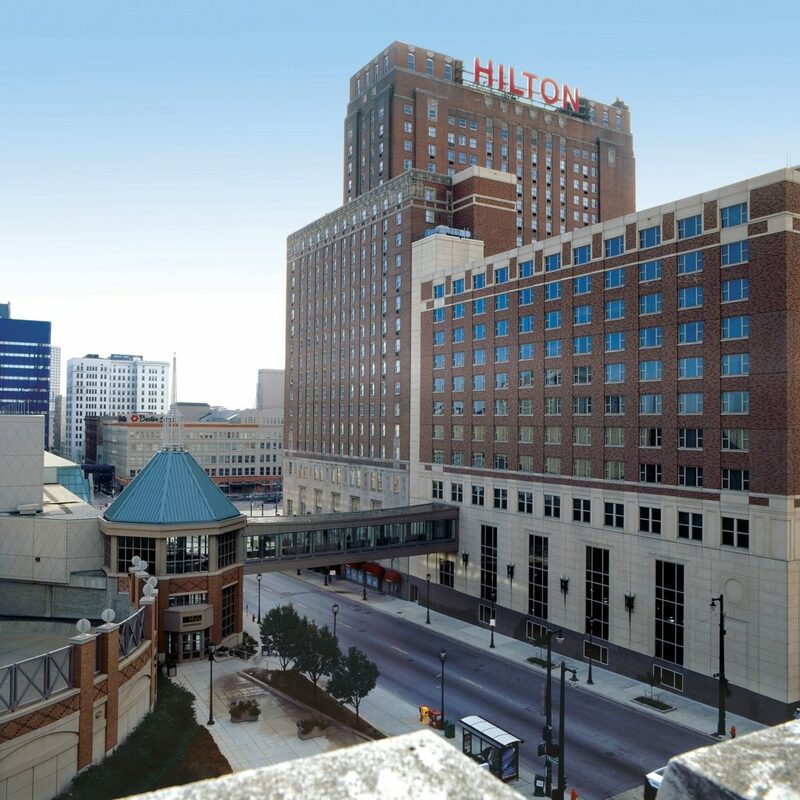 The Hilton Milwaukee City Center is connected via skywalk to the Wisconsin Center , the main #heweb19 conference facility. All rooms include complimentary Internet access for HighEdWeb attendees. Hotel guests can park in the secure, covered parking garage adjacent to the hotel, for an additional fee (check with hotel for current pricing). Additional street parking and parking garages are also available nearby. Milwaukee’s General Mitchell International Airport offers non-stop jet service to more than 40 cities and connections worldwide through several airlines. Just 80 miles south of Milwaukee, O’Hare International Airport also provides flexible flight options. Milwaukee is conveniently located off of Interstates 94 and 43, and is within a day’s drive to over one-third of the United States. Driving distance from Chicago is 80 miles, from Cincinnati is 384 miles, from St. Louis is 375 miles, and from Des Moines is 370 miles. A regular stop for Amtrak, Milwaukee offers daily departures to Chicago and St. Paul-Minneapolis.